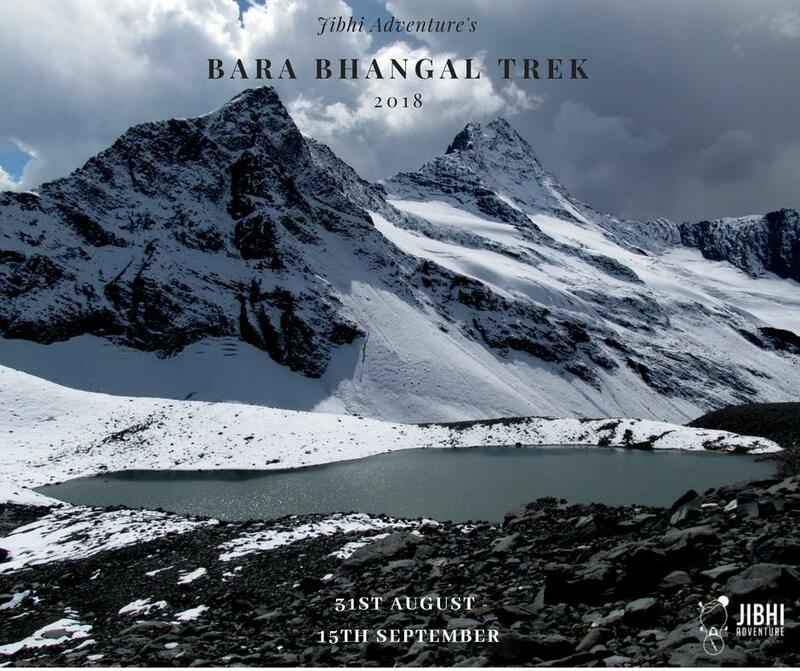 A scenic trail in the lesser Himalayan region, a wonderful trek for young upcoming trekkers and Birders to have their trekking experience, covering a variety of landscapes from dense deodar forests to open grassy meadows. This trail was one of the accesses from inner Seraj to outer Seraj during British Raj, they used this trail to pass their caravans, while they were crossing from Kullu to Rampur or Shimla. 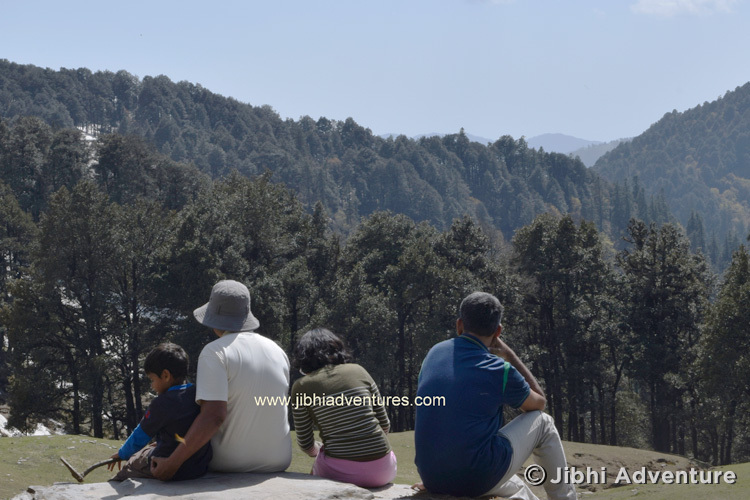 From Aut its another one hour beautiful drive along the rushing Tirthan river, the drive will lift you up gradually up to the altitude of 1800mt to reach Jibhi. 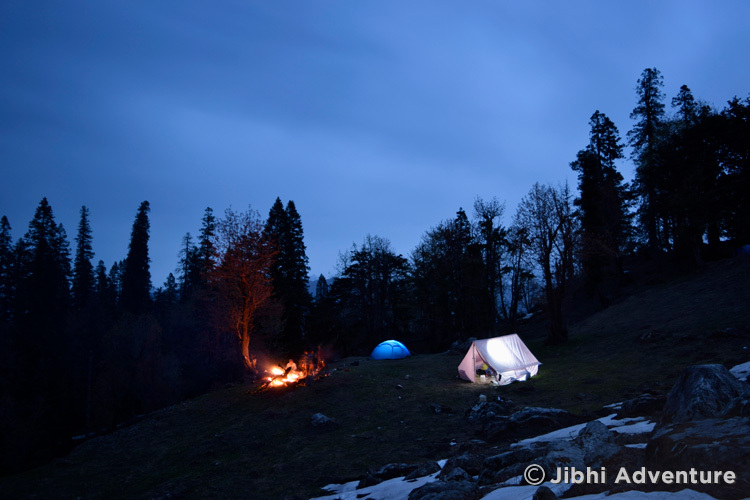 Jibhi is very small villages on the lap of Jalori Pass, visit to the waterfall, and the village. Camp fire, dinner and briefing about the trek. Stay at Leena’s Place. Acclimatization walk to Chennai fort, Stay at Leena’s Place, camp fire, dinner and briefing about the trek. Stay at Leena’s Place. 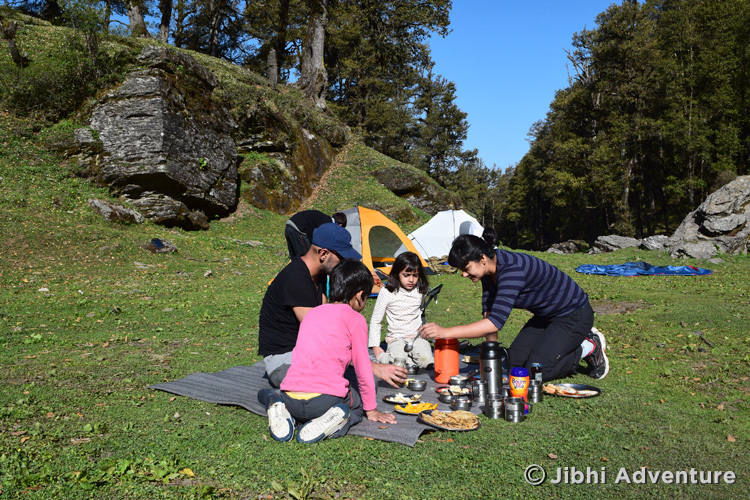 From Jibhi we will start early, by taxi to Jalori pass 12 km but it takes at least one hour to get there because of completely up hill drive, we will start the trek from Jalori Pass to Sereulsar lake camp at the lake. From Sereulsar Lake it’s a very easy trail through dense oke forest towards Raghupur, a gradual uphill and downhill trail will take you to a very scenic Raghupur. 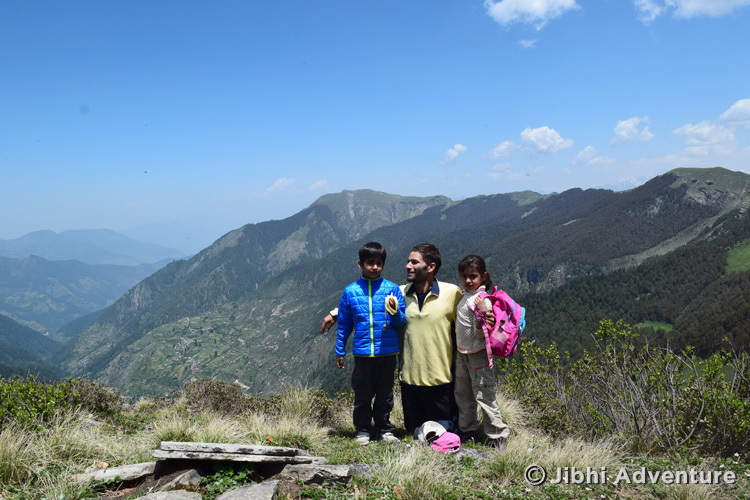 From the top of the Fort (old ruins) you can have a 360*view of entire Kullu and Mandi region. 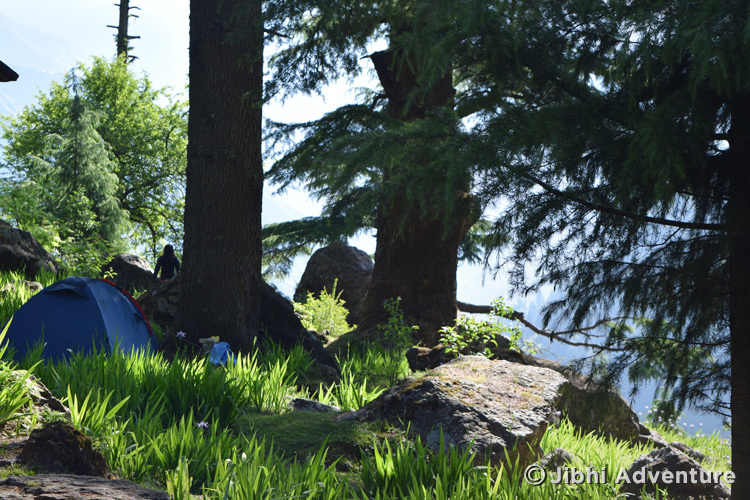 From fort to the camp at Lagishar it’s another hour and half easy trek. 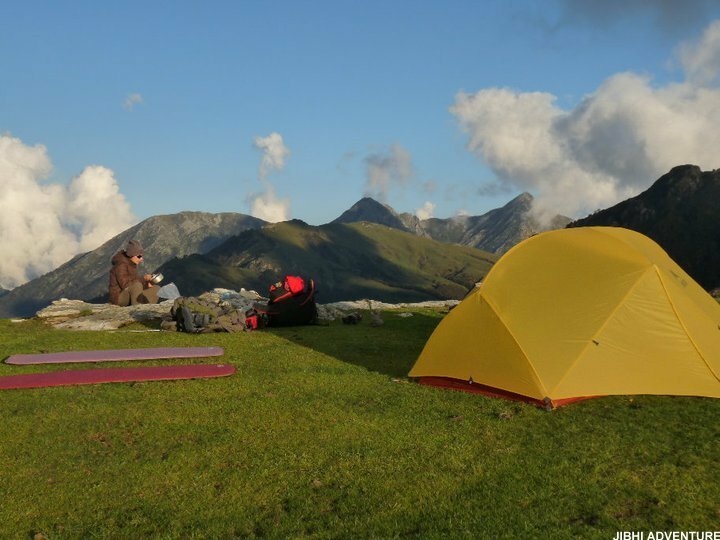 A longish day on the trail compared to other trekking days, the trail pass through dense forest and few mountain village to reach the beautiful campsite of Beha shad thach. From Beha Shad Thach after breakfast we head back to Jibhi, refresh at Leena’s lunch and either a walk to the waterfall or fishing/ rappeling, it will be open for any one of the option. Transport to Jalori pass and back to Jibhi from Bahu after finishing the trek.